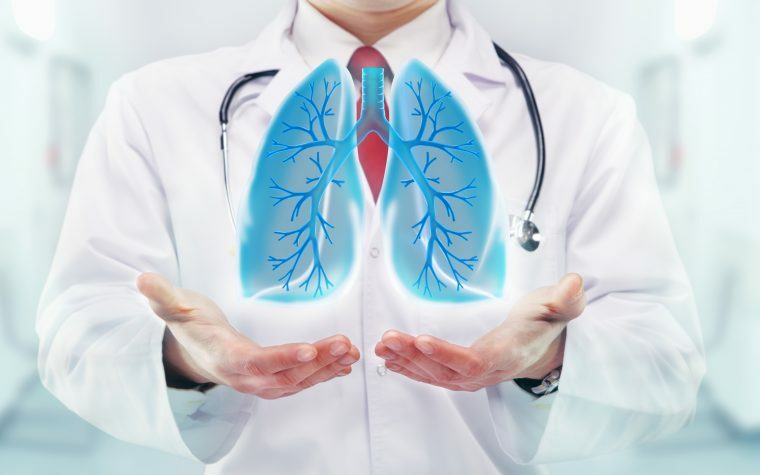 Patients with more severe idiopathic pulmonary fibrosis (IPF) also benefit from Esbriet (pirfenidone) treatment, as do IPF patients with moderate lung function impairment, according to two studies presented at the May 19-24 American Thoracic Society (ATS) 2017 International Conference in Washington, D.C. The two studies reviewed data from the Phase 3 ASCEND (NCT01366209) and CAPACITY (NCT00287729 and NCT00287716) trials in patients with IPF, but focused on certain patient subgroups. The presentation, titled “Effect of Pirfenidone on All-Cause Mortality (ACM) and Forced Vital Capacity (FVC) in Idiopathic Pulmonary Fibrosis (IPF) Patients with Low FVC and/or Low DLCO: Analysis of Pooled Data from ASCEND and CAPACITY,” took a closer look at patients with more severe disease. Dr. Steven Nathan from the Inova Fairfax Hospital in Virginia presented data from 170 of these patients — 90 on Esbriet and 80 on placebo. Patients were included in the study if they had a forced vital capacity (FVC; a measure of lung function) of less than 50% at study start or less than 35% predicted diffusing capacity for carbon monoxide (%DLCO). The majority of included patients, 157 in total, were eligible based on %DLCO values. Compared with placebo, Esbriet-treated patients in this group had a 72% reduced risk of death due to any cause over 12 months. Esbriet also slowed the decline in FVC in this group. The second presentation, “Effect of Pirfenidone on Breathlessness as Measured by the UCSD-SOBQ Score in Patients with Idiopathic Pulmonary Fibrosis (IPF) with Moderate Lung Function Impairment,” instead looked at 1,247 IPF patients with moderate lung disease. Lead author Dr. Marilyn Glassberg of the University of Miami Health System showed that in this group, Esbriet slowed the progression of breathlessness. For the analysis, researchers stratified patients either according to GAP stage or by % predicted FVC at study start. The GAP index offers estimates of mortality in IPF patients. The study split patients in those in GAP stage 1 and grouped together patients in GAP stages 2 and 3 into a second group. Using FVC, the research team used a cut-off of 80% predicted FVC. After 12 months, those with stage 2 or 3 disease had a smaller breathlessness increase if they received Esbriet. The proportion of patients who increased their breathlessness score by more than 15, or more than 10 points, were also reduced. Using FVC as a stratifier produced similar results. Patients with a % predicted FVC of less than 80 had similar changes in breathlessness as those in GAP stage 2 and 3. 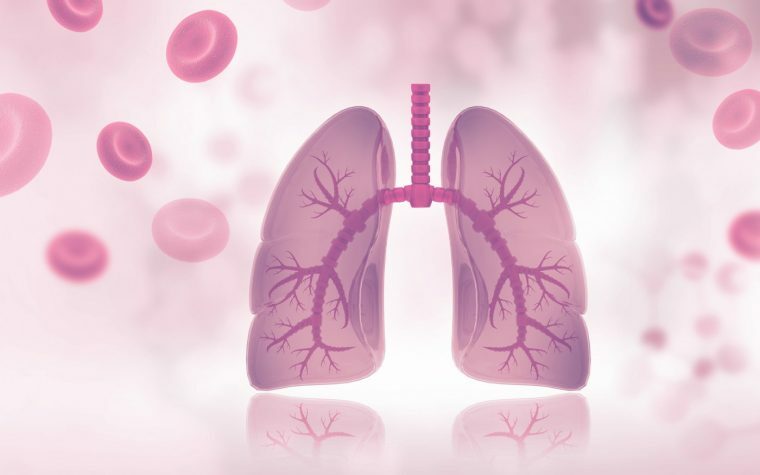 Based on the results, the team concluded that Esbriet can reduce the progression of breathlessness in IPF patients with moderate lung function impairment. Both studies were sponsored by Roche and Genentech. Tagged ATS 2017, Breathlessness, clinical trials, Esbriet, Genentech, IPF, lung function, mortality, pirfenidone, Roche. Im a 44 yo female with if and in hospice care now would I benefit from this medication or is it too late for me?did you study anyone this close to death? And did it help if so? I am really sorry to hear about your condition. I am, however, not the researcher behind the study, only a science writer reporting on medical research and drug development advances. Links to the institution where the research was performed, the clinical trials, and to the original studies — where author names can be found — are included. Please contact the researchers directly as I am unable to answer you questions. Patrcia: I was on this med for over two months, it did nothing for me on slowing down the process. Another person reported same results after six months. I discontinued use.